It's been killing me to not say anything here, or do a few baby posts, but I was wanting to wait until we knew what we were having to reveal our big news. It's a boy! That will make boy number four for us, and boy number for born in October. A slight pattern, would you say? I do have to say it's kind of cool, a bit unusual, but fun! Four boys, four birthdays, and they'll probably all be within a week of each other. My four-year-old was born the day after my twins' birthday, and I'm due 9 days after that. My twins came early, and my four-year-old was a week early, so we could be looking at all four birthdays just about in a row. Crazy!! But we couldn't be more excited! Follow Brooke @ blissfulroots.com's board Baby Boy on Pinterest. And now that we know it's a boy I can start collecting ideas! 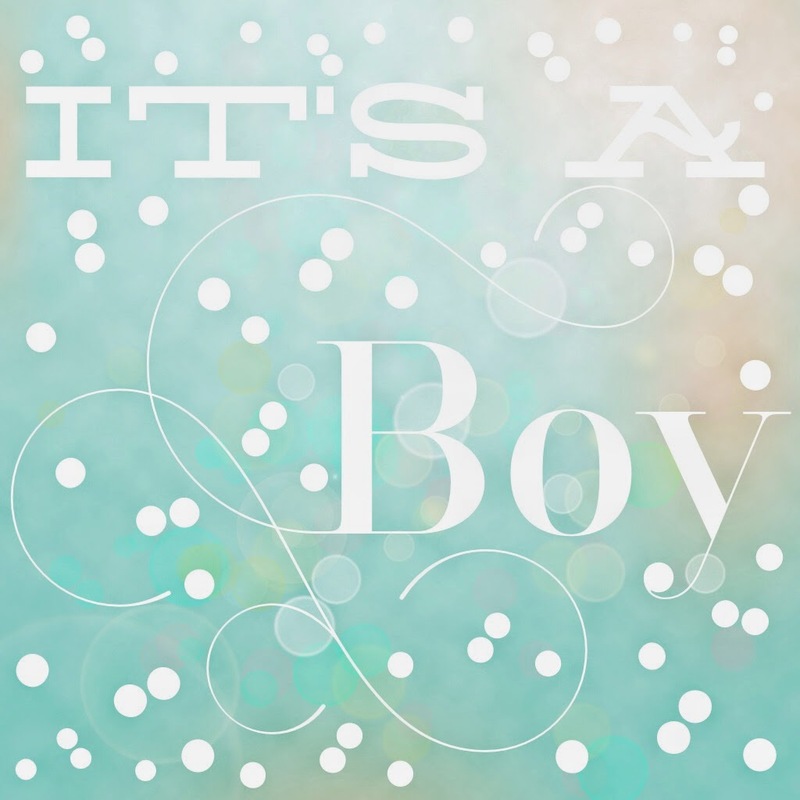 So, I have my brand new Baby Boy Pinterest Board to share with you today. It's in the very beginning stages, but keep checking it, because I can guarantee I'll be adding to if often! Now, I just need some help on great boy names. We've exhausted all of ours, and we're in need! So any suggestions would be greatly appreciated! If you'd like to check out all of my other Pinterest boards, just click here. Congrats! I'm due in October with a baby boy too. It will be our 4th child, we'll have 2 boys and 2 girls. I'm heading over to check out your Pinterest board for some ideas. Found your blog through Pinterest with your fresh strawberry shake recipe - oh, anything with ice cream looks delicious to me. Thanks for sharing! Congrats to you too, Christa! Apparently we only do boys in October at our house, but we love them! Best wishes with the next few months! P.S. What boy names are you liking these days? We're out of ideas! My kids love your post very much. He is interested to love you. Thanks for your great creativity. Appreciate your post sharing. I love your post that you have shared.